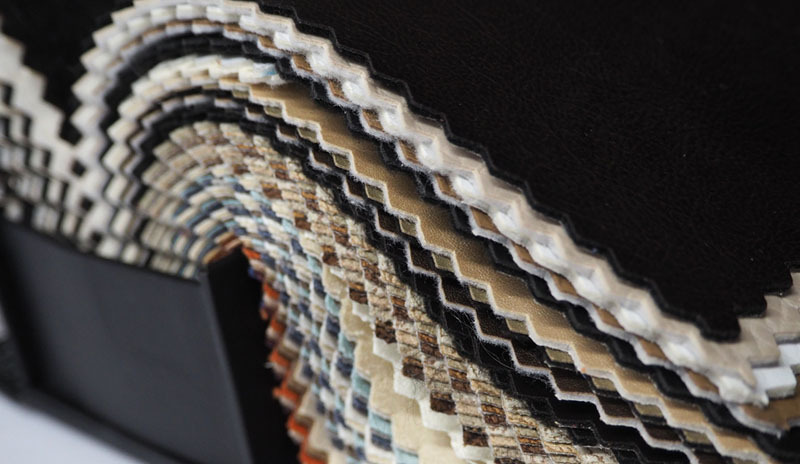 The Designer Sofa is based in Long Eaton Derbyshire, an area associated with the production of fine upholstery. Our showroom and factory is situated a few minutes from J25 of the M1. The difference between us and many companies seen on television and in newspaper advertisements is that we don’t use modern mass produced manufacturing techniques. We combine modern technology with the old tried and tested ways of making furniture that date back over half a century. We put all our efforts into great designs, all made with Wade Coil springs and hardwood frames. 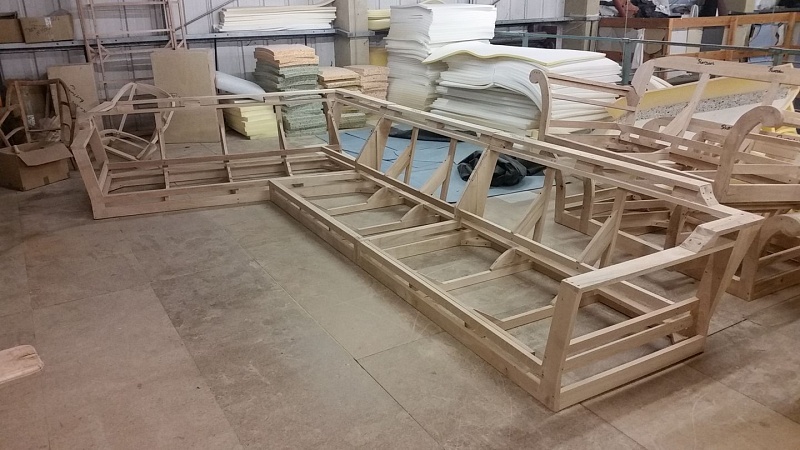 Each piece of our handmade furniture that leaves our factory is made individually for our clients. Our furniture is made to such a high standard we offer a 35 year construction guarantee. Service is a key part of our beliefs, not only do we offer excellent furniture but also excellent customer service and advice. With advice from one of our experienced team we can help you make the right choice. Excellent rates of pay and flexible working hours. If you are upholstery machining, Upholsterer Needed, cutter or frame maker and you are experienced and you think you would be an asset to our team, Please phone 0115 9464636 for more information. We source as many components from local and sustainable sources as possible. The wood for the frames is from the UK (from sustainable sources). The fillings for the cushions are made in Long Eaton. The Coil seat springs are made in Long Eaton. Most of the parts are made or supplied by British companies, which are good for the planet and good for the economy. We are proud to be a British furniture producer.